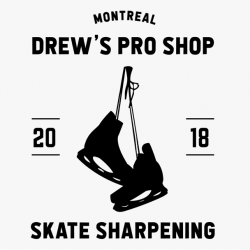 NOW OPEN – Drew’s Pro Shop officially has it’s first ever permanent pro shop located in the Quartier Hockey training facility in Dorval, Quebec. Welcome to Drew’s Pro Shop, where we aim to bring you the pro hockey experience! My name is Andrew Davis, and I am the owner of Drew’s Pro Shop. The concept for this pro shop is simple: too often I hear stories of people getting their skates sharpened and not being happy. All too often people complain about skate sharpeners not taking their time and focusing on how many skates they sharpen versus how well, or people who straight up don’t look like they know what they’re doing. As a professional equipment manager who takes an incredible amount of pride in his work, these stories drive me absolutely crazy. With my seven years of experience as an equipment manager with the Concordia Stingers, Canada’s Women’s National Team, and the Montreal Canadiens, I’ve learnt the ins and outs of how things are done. When it comes to Drew’s Pro Shop, my core value is to treat each and every customer with the same care and precision as I would one of my own players. For a championship team, championship skate sharpening is in order. You can expect elite-level quality sharpening with every pass, and a gold-standard finish on your blade when it’s done. The first Drew’s Pro Shop just opened in the Quartier Hockey training facility, so feel free to drop by and say hello! I also love to just chat about hockey and hockey equipment, so feel free to ask me any questions you have and I would be happy to answer them. 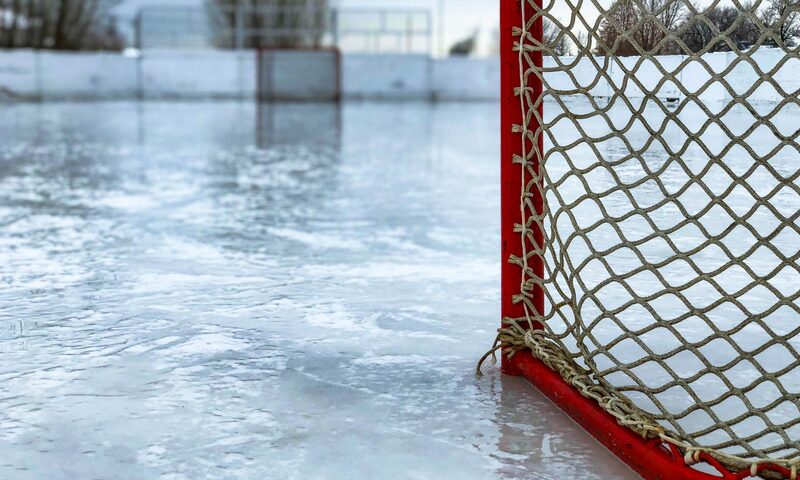 Until then, keep your stick on the ice and remember to crash the net!